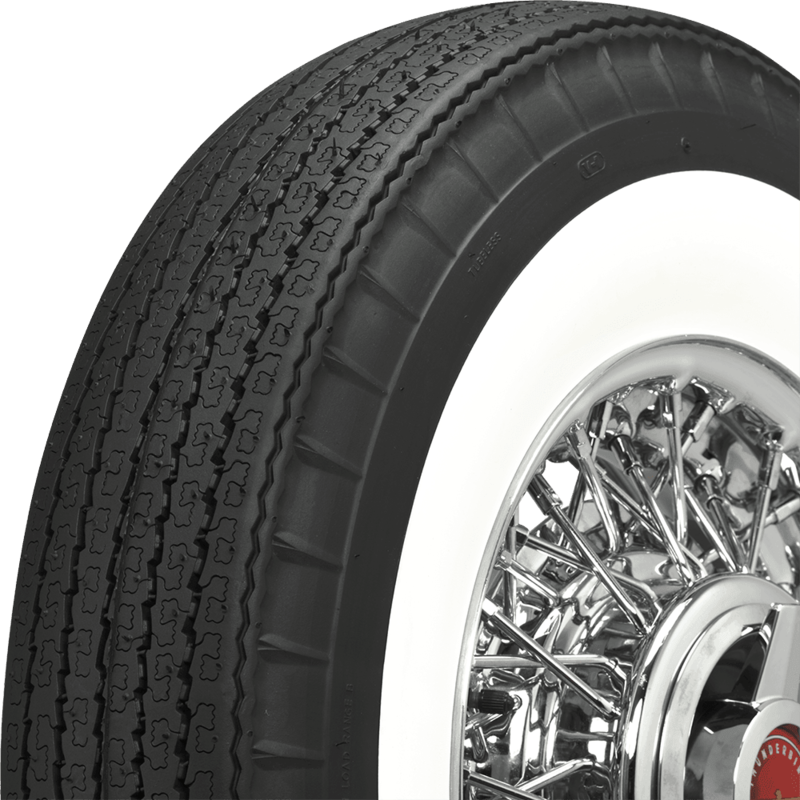 Coker Tire Company's award-winning Bias Look Radial American Classic tire is made in the USA and thoroughly tested to ensure superb quality for your collector vehicle. 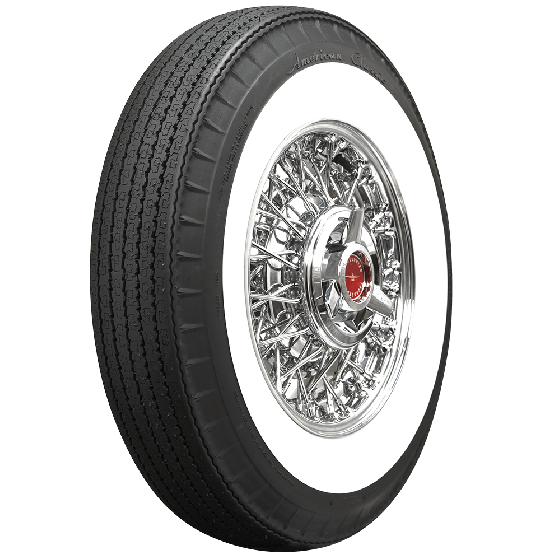 You can trust that American Classic Wide Whitewall Radial tires are ready for the road, but they're also ready for the show field with beautiful styling and a whitewall that is built in to the tire from day one. 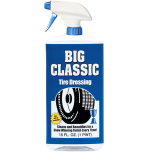 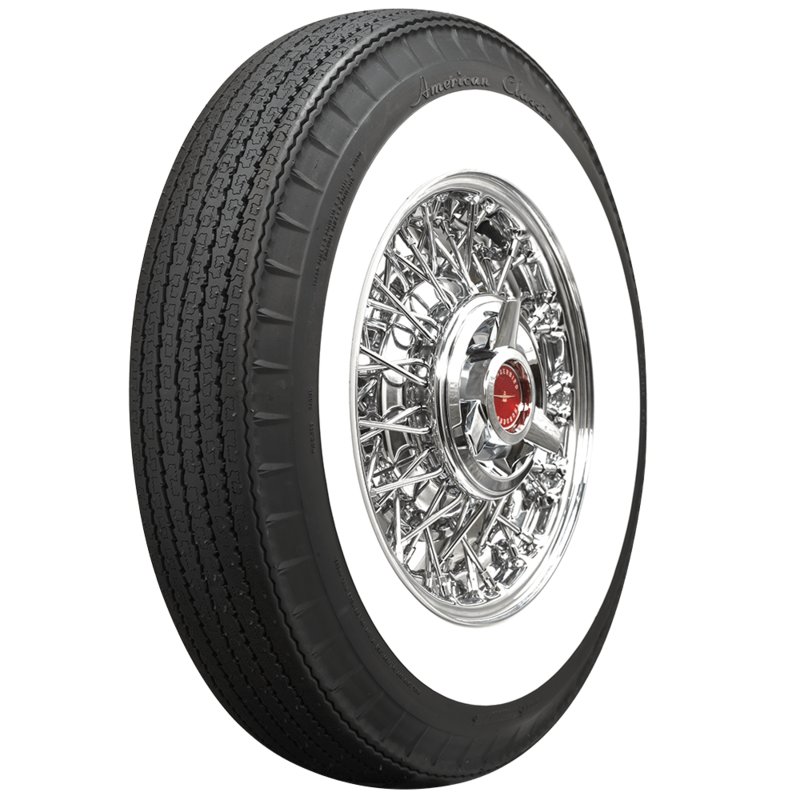 The genuine whitewall construction, along with the "pie crust" shoulder and vintage-style tread pattern give this tire the original look, while the steel belted radial internals make it the perfect choice for a car that will see plenty of miles. 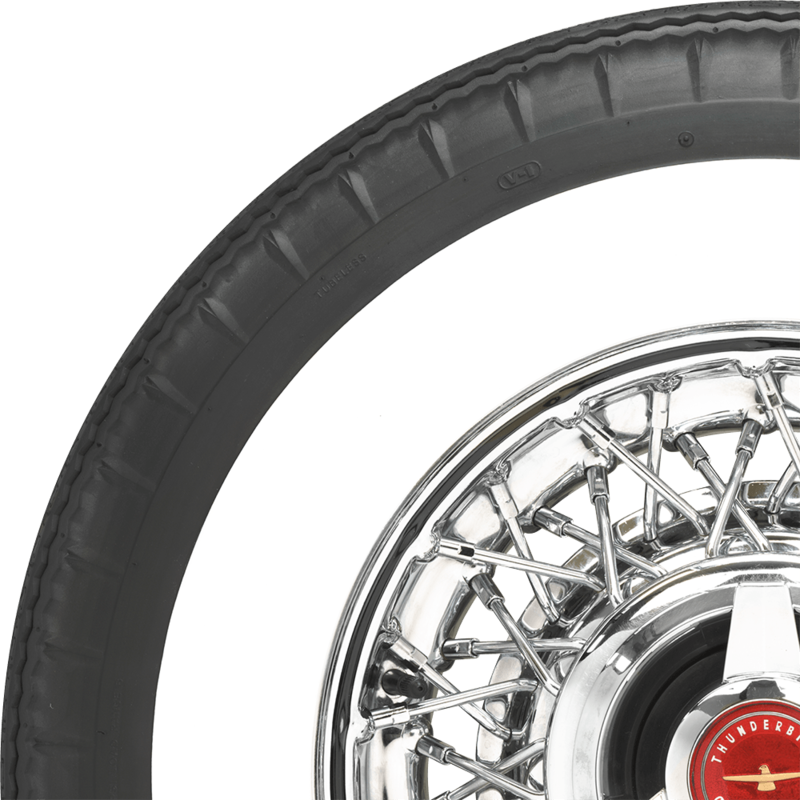 This is a tubeless tire, but keep in mind that tubes are required on some OEM and reproduction wire wheels. 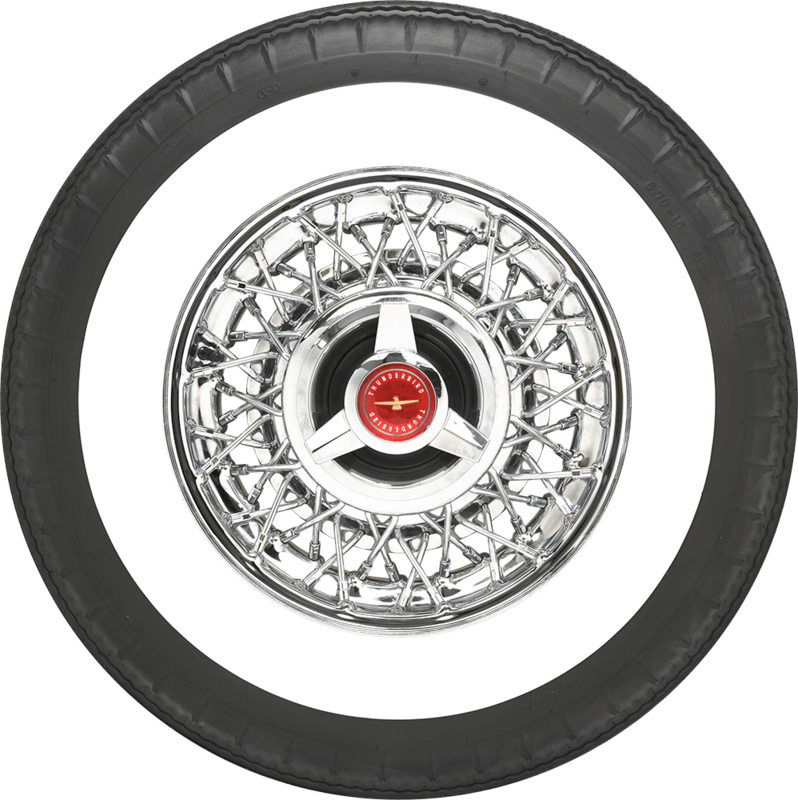 How much would the tire tubes be that would go with this tire? 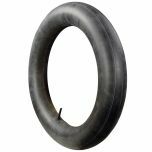 Tubes are $18.95. 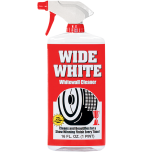 See "Other Stuff" at the bottom of this page for recommended tube and care products.